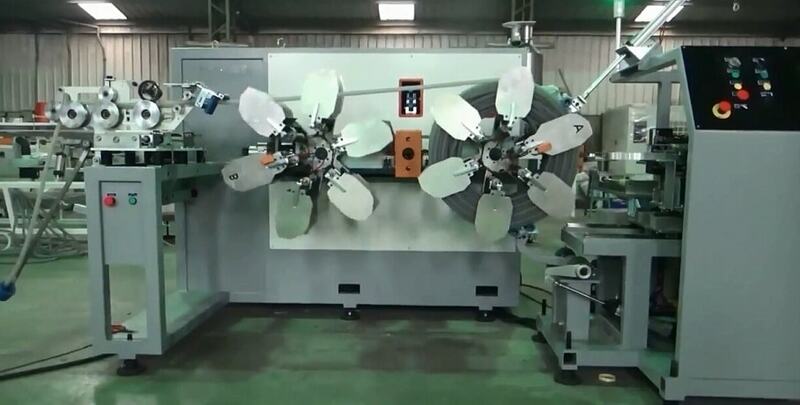 As a manufacturer, there are several types automatic coiler for hose coiling. Now we have a machine in production. Learning from your size, there is need a modification base on stanard machine. Before offering the quotation i’d like to know following information. B. What is the Min.&Max. well thickness? 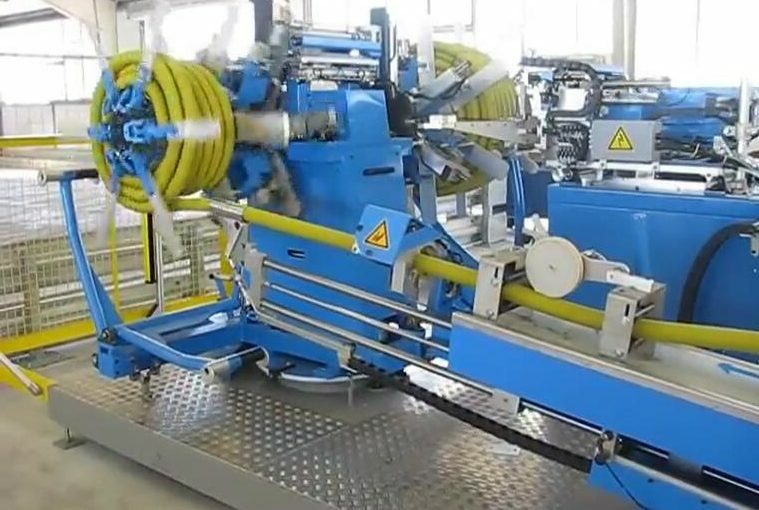 C. The automatic coiling connects to the extruder or spool?